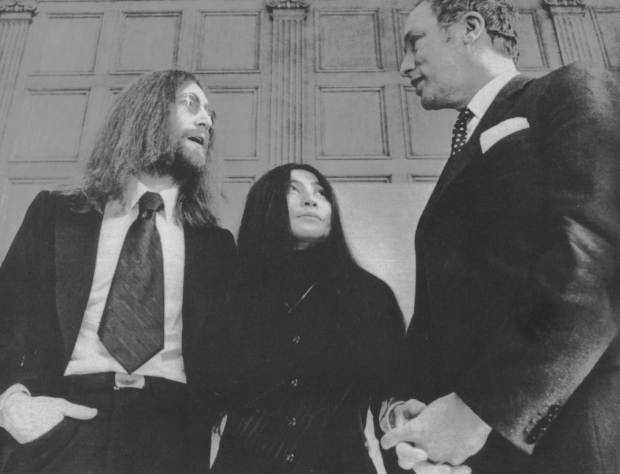 "Lennon Dishes on 1969 Canadian Peace Mission in Long-Lost Interview." By Randy Boswell for Postmedia News. A reel-to-reel recording of a Canadian radio show featuring John Lennon was recently discovered in a former New York broadcaster’s attic. "Asked about the Beatles’ recent recording sessions, Lennon said: 'We were going through hell. We often do … It’s torture every time we produce anything. The Beatles haven’t got any magic you haven’t got. We suffer like hell anytime we make anything.' Lennon also described the inhuman pressure faced by the Beatles when performing on stage and predicted accurately that the group would never tour or record together again. 'I’m not against performing, but performing as a Beatle is like such a myth and an aura about it that they expect Jesus, God, and Buddha,' said Lennon. 'It’s an anticlimax to the buildup of the myth, the myth is bigger than … three guitarists and a drummer. The myth is bigger than the reality (and) I’m inclined to leave them with the myth.'" "Wondering how “author behavior” has become such a divisive issue on Goodreads? 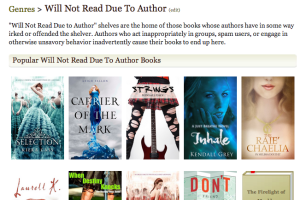 Basically, the site is trying to respond to online bullying — in this case, readers bullying authors. And here, there are a number of parallels to the concerns about online bullying, threatening and intimidation that we’ve seen on forums like Twitter. One story that got a lot of attention this summer, for instance, was that of 22-year-old Lauren Howard, a self-published author who saw that her book was being rated on Goodreads before she even released it. When she asked about this on a Goodreads message board, Goodreads users apparently got mad and started leaving vitriolic reviews of the book in retaliation." "41 Books Sexist Prof David Gilmour Should Read." Roxane Gay for Salon has a reading list--and a few choice words--for the Canadian professor who blithely asserted he wasn't "interested in teaching books by women" in a recent interview. Related: "David Gilmour on Building Strong Stomachs." By Emily M. Keeler for Hazlitt. "Gilmour’s comfort in expressing his preferences so confidently, and his wide-eyed surprise at the negative response to them, are indicative of the literary culture that has, for so long, held up a singular standard. We return to this problem over and over again. There is a direct line between a syllabus like the one Gilmour might use to teach modern fiction and the table of contents of many major magazines publishing today. All the counting we do and the calls for diversity are sincere attempts, however futile, to change this calcified culture. Gilmour isn’t the problem here. 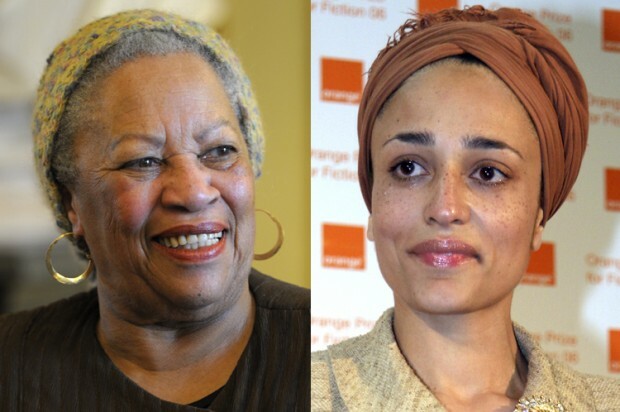 Rather, we need to continue to focus our attention on the systems that produced him and those who think like him — the system that failed Gilmour so completely that he seemingly cannot fathom loving a woman writer enough to teach her work. He doesn’t deserve our outrage. He demands our pity." "Bringing 'Breaking Bad' Into Focus." Scott Kaufman analyzes the visual composition of the AMC series in an installment of The A.V. Club's worthy "Internet Film School" column. "'Breaking Bad' relies more heavily than most shows on what are called “tight singles,” or shots in which a single character occupies the majority of the frame in shallow focus. 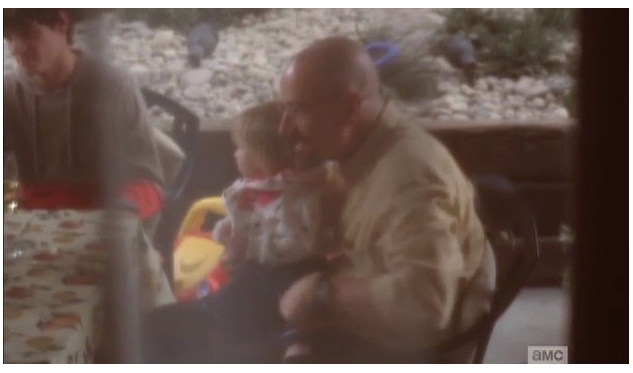 The background is usually out of focus because it’s unimportant—if you’re watching a show set in a coffee shop, you don’t need the background in focus to remember where the characters are—but in 'Breaking Bad,' the relationship between the planes of focus (foreground, midground, background) typically matters. When Walter enters his house, for example, Cranston shoots himself in a tight single." 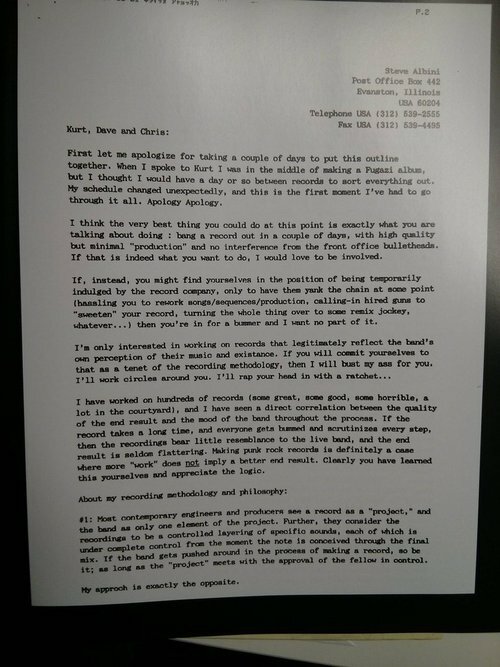 "A Letter From Steve Albini to Nirvana." From the Tumbr Brightbrightgreat. "Making punk rock records is definitely a case where more 'work' does not imply a better end result. Clearly you have learned this yourselves and appreciate the logic." 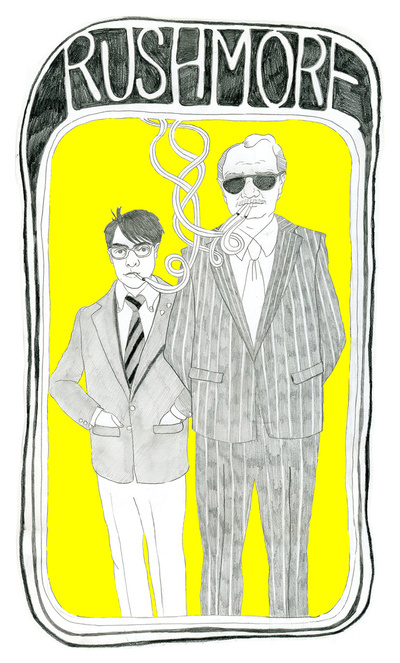 An illustrated tribute to Wes Anderson, prompted by the upcoming The Wes Anderson Collection by RogerEbert.com's Matt Zoller Seitz. Unofficial ad campaign for Missoni by Austin filmmaker Denise Prince.